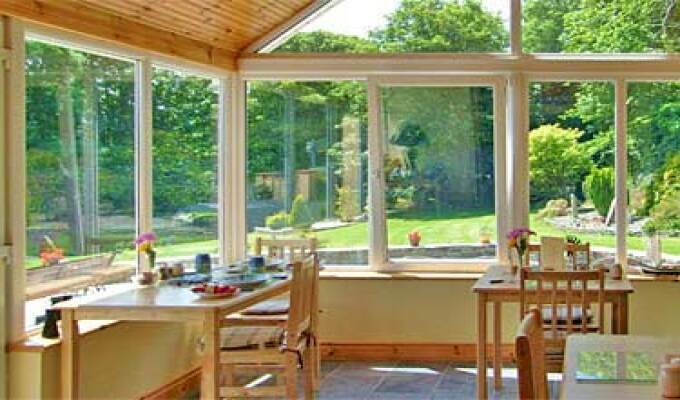 Atlantic House is a comfortable, welcoming B&B located in West Cork. All our individually styled rooms have large ensuite bathrooms with power showers. Facilities in the room include tea/coffee, hairdryer and TV/Radio. The garden is idea to sit and enjoy breath-taking views of the sea. 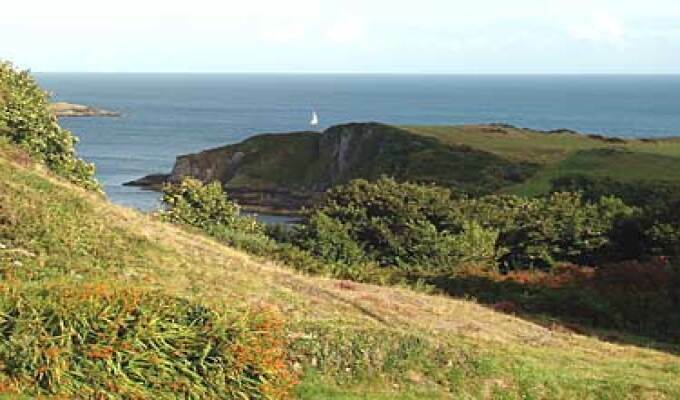 There are many secluded beaches and picturesque walks. Among the activities available locally are sea and course fishing, golf, sailing, whale and dolphin watching along with great sea food restaurants. 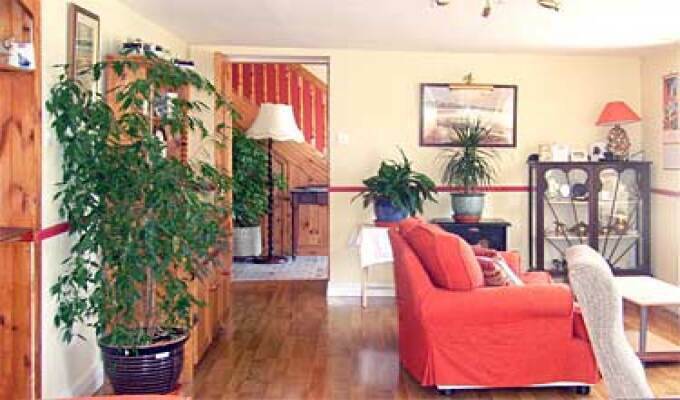 So come to Atlantic House B&B for a relaxing homely welcome. 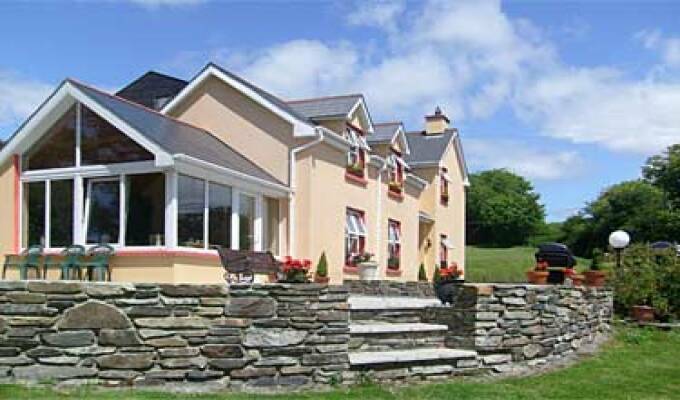 Set in the heart of West Cork just one mile from the beautiful village of Castletownshend and seven miles from Skibbereen. A beautiful and very comfortable home with a magnificent view of the ocean from our bedroom window, Atlantic House was one of our best B&B experiences during our three weeks in Ireland. Kathleen, our host, was exceptionally helpful with recommendations on places we should visit Mizen Head is extraordinary and local restaurants with amazingly good food Maryann's in Castletownsend If you are traveling between Cork and Bantry put Atlantic House on your list of places you must stay. We had a great stay at Atlantic House, the room was spotless, GREAT shower, fantastic food and freshly prepared just for us. Great view from the breakfast room of the Atlantic. Kathleen is a great advocate for the local area with good knowledge of local beauty spots, restaurants etc. Would fully recommend this to anyone wanting to get away for a few days and still be in contact with the world. SOMEWHAT DIFFICULT TO FIND, OUR GPS SYSTEM COULD NOT IDENTIFY THE ADDRESS. WHEN WE GOT THERE IT WAS AN EXCELLENT VENUE WITH VERY FRIENDLY OWNER, DOG AND CAT. THE FOOD WAS GREAT, ALL AROUND WORTH THE HUNT.